Can't you take your eyes off the night sky? 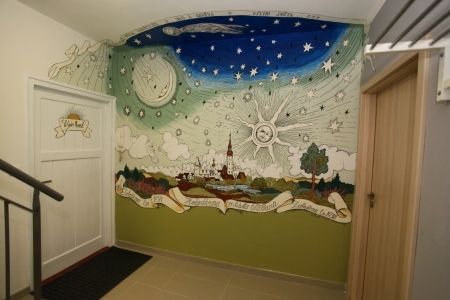 You will get closer to it in the Astronomical Observatory of Tábor. 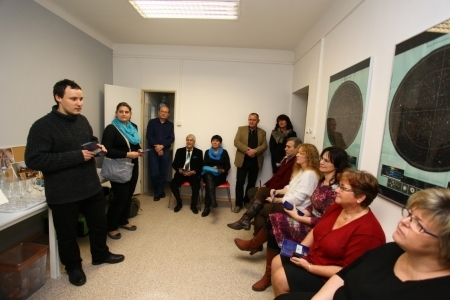 The observatory is located in the Municipal Library of Tábor. 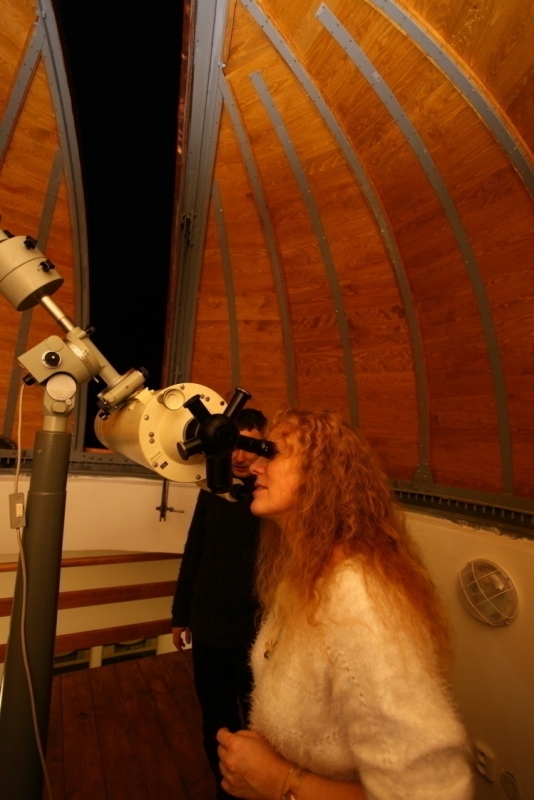 Evenings at a telescope are organized here for the general public, with night sky observations and expert lectures. A reflector installed in the observatory enables you to watch the Sun, Moon and planets of our solar system except Pluto. Stars, galaxies, comets and nebulae and other objects can be watched when the night sky is clear. The access to the observatory is free for the general public. The access to the observatory is free for the general public.